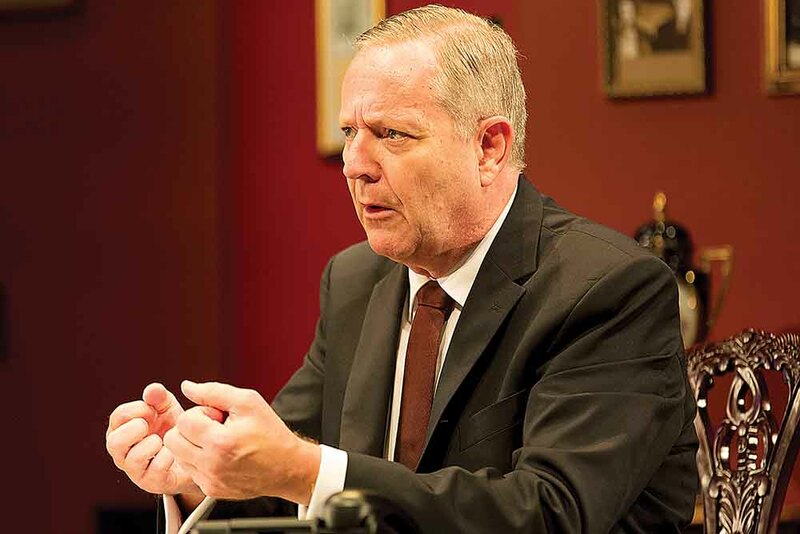 ONE of Australia’s favourite performers, Jonathan Biggins, is Paul Keating – visionary, reformer and rabble-rouser – in a highly anticipated new comedy, The Gospel According to Paul. Full of intelligence and wit, The Gospel According to Paul is a funny, insightful and occasionally poignant portrait of Paul Keating, the man that – as he tells it – single-handedly shaped contemporary Australia. Jonathan Biggins’ performance as Paul Keating is well known from the long-running Sydney Theatre Company success story, The Wharf Revue. Beyond the canny impersonation, Jonathan, like so many Australians, has long been fascinated by Keating and what Keating means to Australia. Showcasing his eviscerating wit, rich rhetoric and ego the size of Everest, The Gospel According to Paul distils Keating’s essence into 75 minutes, focussing on key biographical milestones, landmark political achievements and personal obsessions. 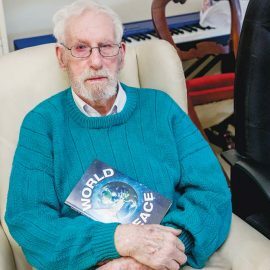 It shows the man who grew up in the tribe of the Labor Party and gained an education at the knee of Jack Lang, who treated economics as an art form, and demanded we confront the wrongs of our colonial past. Biggins asks the question – what can we learn today from this singular politician, and the momentous time in our country’s history he dominated? Find out on Tuesday 21 May at 7.30pm. Tickets are $27-$59 and can be booked online on thefac.com.au, over the phone on 03 9784 1060 or in person at 27-37 Davey Street, Frankston.